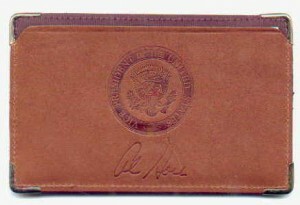 Leather Gore Vice Presidential Note Pad Holder. 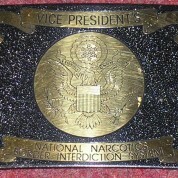 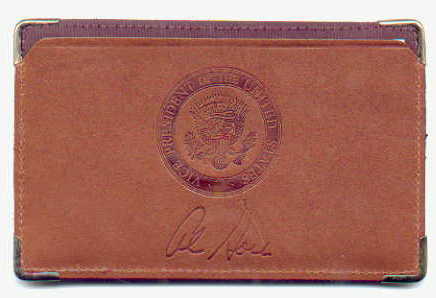 This is a striking 5 ¾” by3 ½” leather note pad holder with a deeply embossed Vice Presidential Seal and Al Gore signature across the front of it. 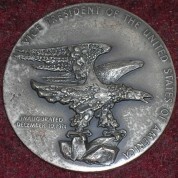 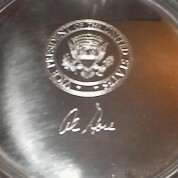 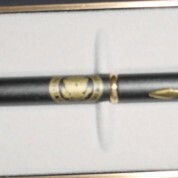 This came out of The White House during Al Gore first term in office.